Something to look forward to: While Uber deals with internal issues, Waymo's plans for a driver-free ride-hailing service forge ahead uninhibited. Indeed, reports now claim that the company will launch said service later this year, with pricing that's competitive with Uber and Lyft. If that plan comes to fruition, the driverless future of transit may be closer than we think. Despite the difficulties the self-driving industry has faced lately in the wake of numerous autonomous car accidents, Google's self-driving tech division Waymo is performing as well as ever. As we reported earlier this month, Waymo's fleet of autonomous cars have traveled over 8 million miles on public roads, and they now drive roughly 25,000 miles per day. Due to all of this driving experience, the company's "Early Rider" program has been growing fast. The program, for the unaware, encompasses a wide range of public tests that allow select residents in Phoenix, Arizona to travel from place to place in Waymo's driver-free vehicles. So far, these rides have been entirely free for testers. This is a sensible decision since the feedback Waymo gets from its dedicated testers is probably more valuable than the minuscule amount of money it could earn from them. However, that won't be the norm forever; we've always known that Waymo would eventually begin charging for the service. Now, according to a report from Bloomberg, we finally know what the tech company's future ride pricing might look like. 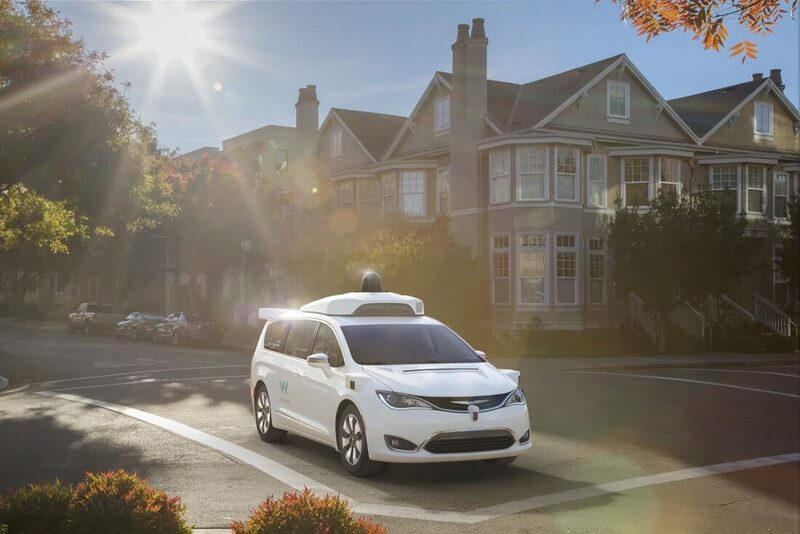 Within its under-wraps ride-hailing app, Waymo is reportedly experimenting with costs that are competitive with Uber and Lyft. For example, an 11.3-mile trip might run a passenger about $19.15. Additional savings could come from the lack of an obligation to tip, as there's no driver. Though its testers aren't actually being charged these prices -- Waymo is merely looking for their feedback -- the fact that the company is showing them this information now is interesting. It would back up Bloomberg's claims that Waymo plans to finally launch a public, paid version of its taxi service later this year. At any rate, if there's any company that deserves its success, it's Waymo. Compared to some of its competitors, Waymo has taken a safer and more methodical approach to the development of self-driving car tech. The company's upcoming paid taxi service will be the result of years of careful testing and relatively accident-free experimentation, which may temper the public's negative feelings towards autonomous vehicles.